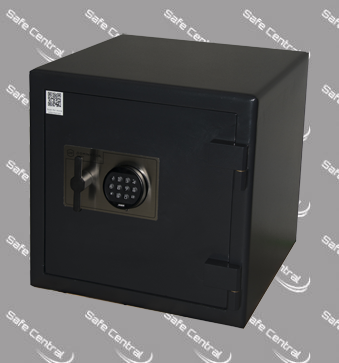 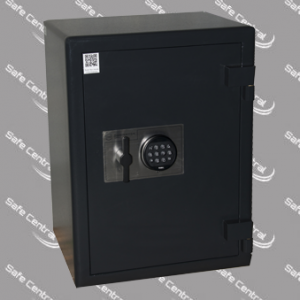 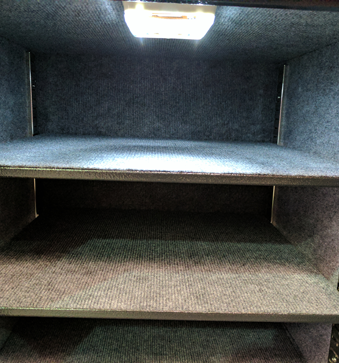 Commercial internal sizing in a domestic safe allows for higher than average storage capacity requirements without needing to pay for unnecessary commercial safe features. 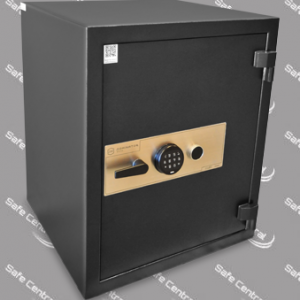 At 115kg and 89L internal storage capacity, the HS-3 is one of the largest domestic orientated safe on the market, catering for above average storage requirements in the home. 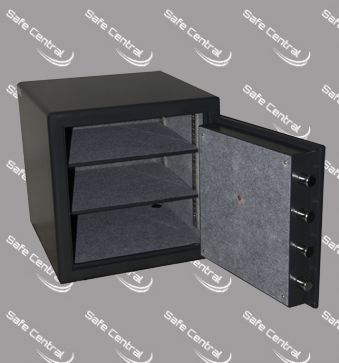 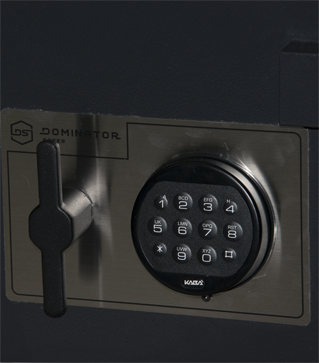 With additional extra width shelving, self-activating locking bolts and sleek internal lining, the HS-3 safe is an ideal solution for secure storage of important documents and valuables that just won’t fit inside a typical domestic sized safe. 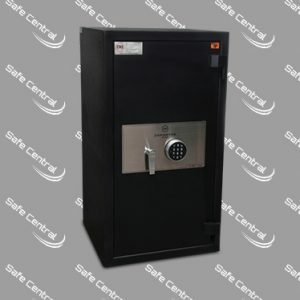 PLEASE NOTE: Depth dimensions do not include lock, handle and hinges. 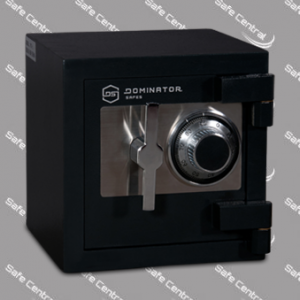 Please allow 50mm or confirm additional dimension with retailer prior to purchase.